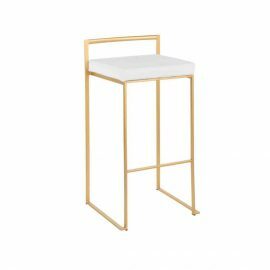 Tags: White, Gold, Saarinen, coffee table, oval. 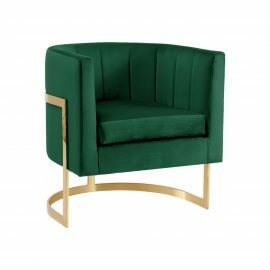 Reflecting a seamless organic shape and timeless form, the Saarinen Tulip Oval Coffee Table (Gold) has become a symbol of modernism for over the past 60 years. 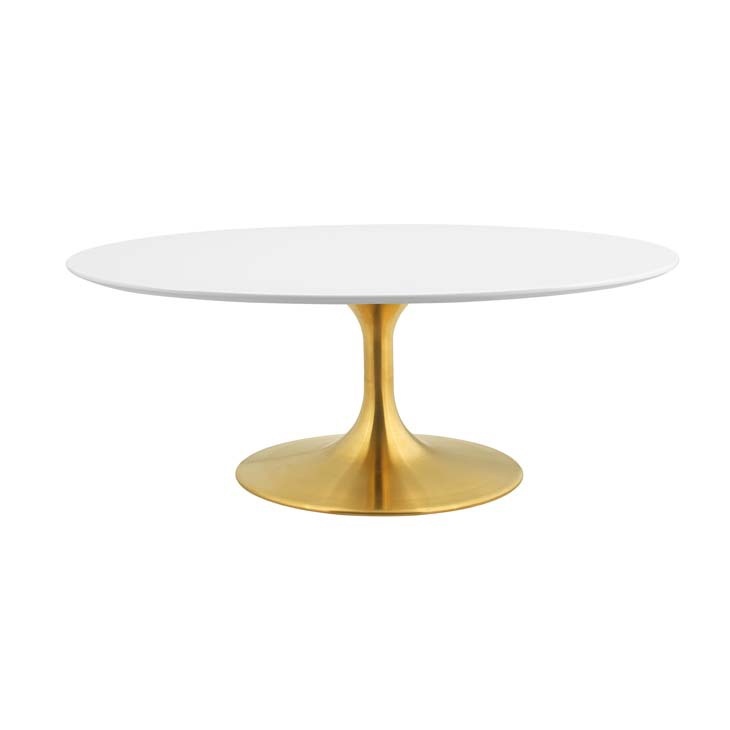 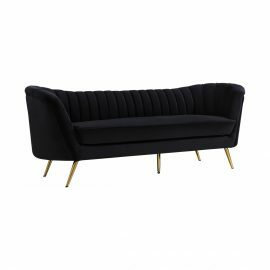 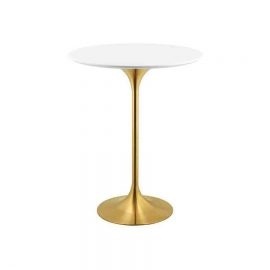 The Saarinen Tulip Oval Coffee Table (Gold) has an oval-shaped white top and gold tapered metal base.